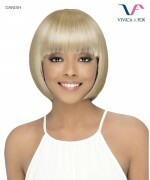 Minimum quantity for "Vivica Fox Full Wig MIA - Synthetic Stretch Cap Full Wig" is 1. 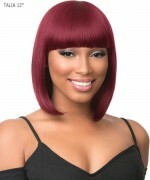 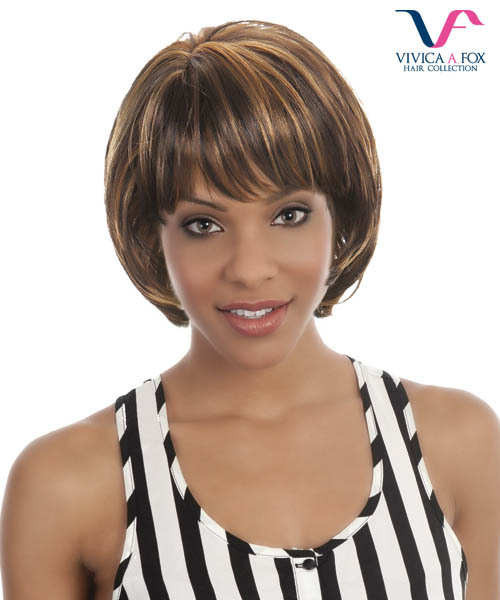 This is a classic take on a basic bob with feathered bangs. 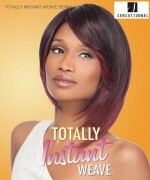 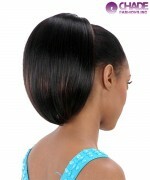 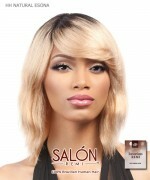 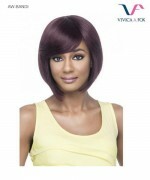 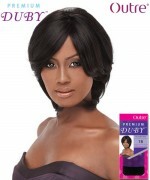 Sensationnel 100% PREMIUM FIBER Synthetic Wig - INSTANT FASHION WIG TALIA 12"